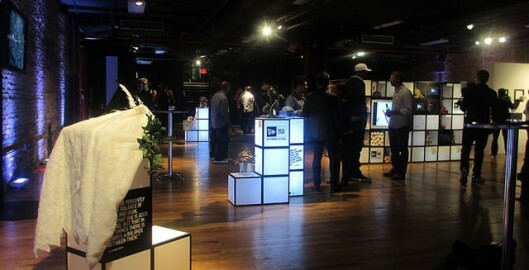 As a Phase 2 finalist, I was invited to the New Era Introducing VIP pre-launch event that was held on 82 Mercer Street in NYC from 7-11pm, 9/28/12. From what I can gather from looking at the Phase 2 Finalist gallery at the New Era Introducing website, I believe I have made it as a Phase 2 Finalist! 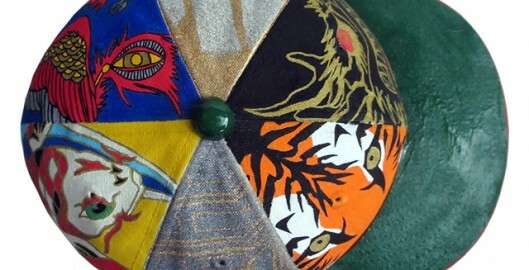 That means my custom New Era cap will be included in a traveling gallery exhibition and published in a limited edition New Era Introducing book.